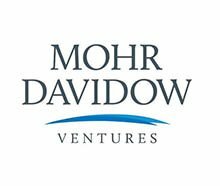 Mohr Davidow Ventures is a leading venture capital investment firm in Menlo Park, California that specializes in early stage startups in Information Technology, Life Sciences, and Cleantech. The Mohr Davidow team works closely with entrepreneurs to create venture returns by developing and bringing to market new, technology-based ideas, products and services. 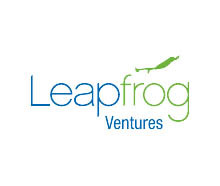 Leapfrog Ventures is a venture capital investment firm in Menlo Park, California, with over $200 million in capital under management. Leapfrog puts the extensive operating experience of its principals to work helping companies define, refine, and execute their business models. Leapfrog invests primarily in early stage companies have significant technical innovations in their products. 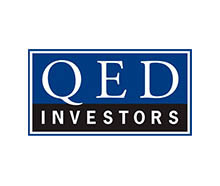 QED Investors is a venture capital firm that invests in information-rich, high-growth businesses, primarily in the financial services and digital marketing sectors. 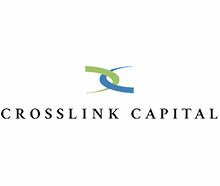 While the firm’s support is tailored to the specific needs of each portfolio company, it typically provides a combination of capital and capability, often working very closely with senior management to first identify and then monetize the information-based opportunity. In doing so, QED collectively leverages decades of first-hand operational experience accumulated in pioneering a similar approach at Capital One.